What type of home mortgage loan is best for you? There are several home loan options that you could choose from. There are VA loans, FHA loans, USDA loans, conventional loans, and jumbo loans. Each of these loans come with their own set of pros and cons. Also, you have to consider which ones you are most eligible for. As soon as you have that all figured out, you could start researching on these loans or better yet, get in touch with mortgage consultants to give you firsthand information. Which down payment option can you live with? The down payment is often a major financial hurdle among home buyers because it requires a cash out. However, you should be very critical about choosing a down payment option because the percentage of your initial payment will have an effect on your monthly mortgage payments. If you pay a slightly higher amount as a down payment, your monthly mortgage payments will get a little lower. On the other hand, if you pay the bare minimum as down payment, expect your mortgage payments to be slightly higher. Which lender has the best offer? When you’re looking around for a good loan, you also have to consider the lenders who are presenting you with these options. 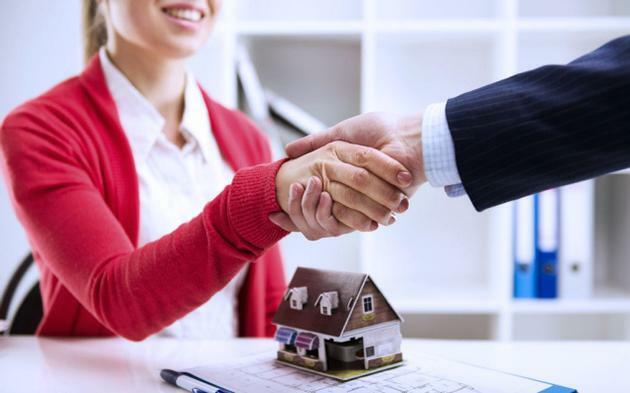 While lenders usually follow the same interest rate, there are a number of key factors that contribute to the differences in their final offers. This is the reason you need to be very meticulous not only when choosing a home loan but also when picking out the lender to seal the deal with. Once you have asked yourself these questions, the next thing to do is to evaluate your answers. From there, you could already pick out the best home loan. But in the event that you still haven’t quite figured out which loan is the most ideal, you could seek professional assistance from mortgage experts. At Texas Lending, we know how important it is to make a financial decision as critical as your ideal home loan in Texas. We can help you get to a final verdict by presenting an in-depth analysis of your best home loan options. Call our loan officers today to book a free consultation.